0.3 Also Read How FB Ads Algorithm Work? Before getting into the article you should know about the unique feature of this tool. They not only have Ecom Facebook ads database but also they do have ads of popular affiliate networks. Currently, this feature is under development. Once it is launched, every affiliate marketers in vain will be more satisfied because of this tool. 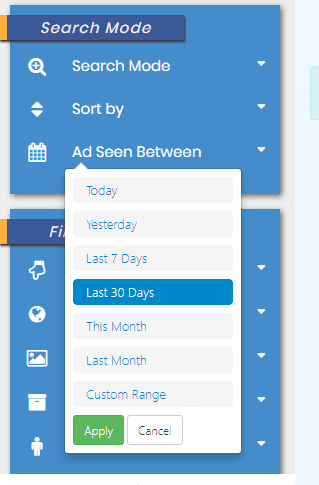 The Best tool to spy facebook ads. A complete Introduction to Poweradspy is given in the above video. Watch the video to get an overview of Poweradspy and its awesome features. Track all your competitor ads with Poweradspy. 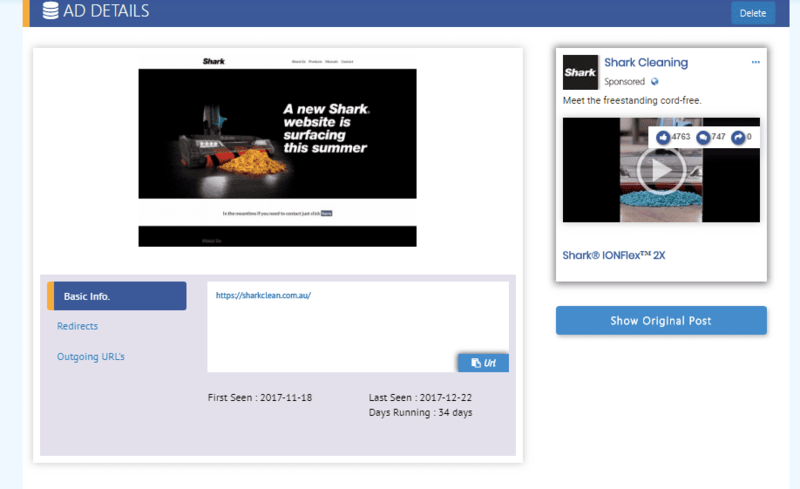 With this awesome FB ads spy tool know more about your competitor ad types, their ad copies, creatives used, angles they used and also the trackers used by them. With Poweradspy, you get each and every information about your competitor ads. Yes, detailed analytics about your competitor ads like their engagement rates and engaging audiences. 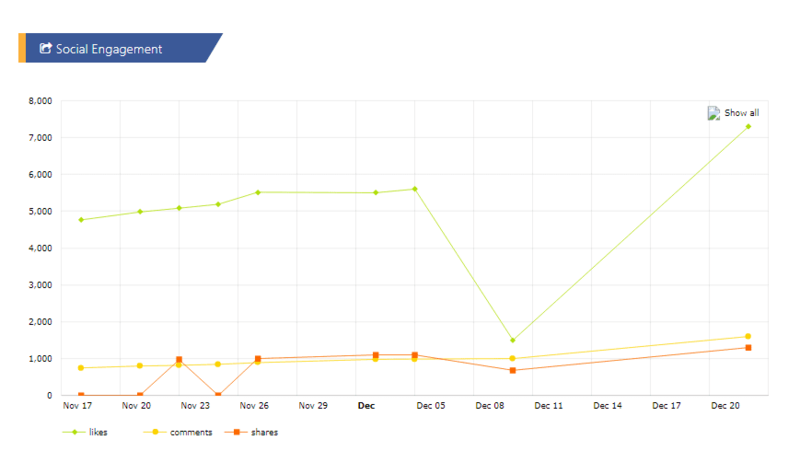 You can also see the total number of likes, shares, comments and original post link of your competitor ad copy. Also Read How FB Ads Algorithm Work? 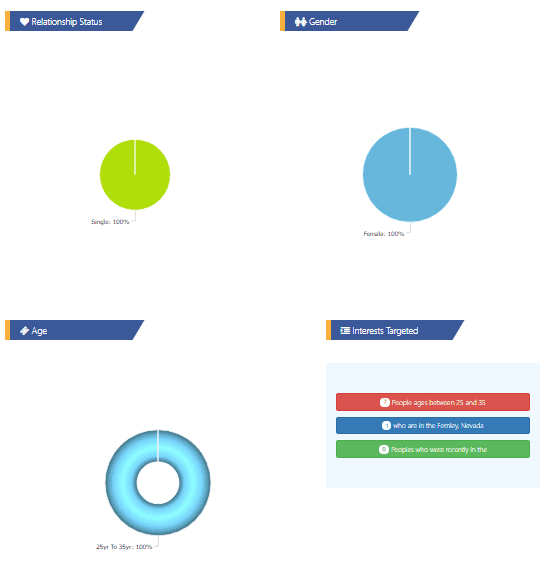 Perfectly designed dashboard with fantastic user experience. 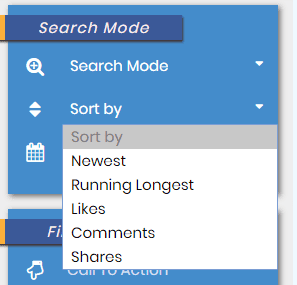 They have Dynamic Search Option when you select the drop down from filters. In other spy tools, we need to select the filters and search and scroll to click Apply button but in Poweradspy it is Dynamic Apply to Filters. 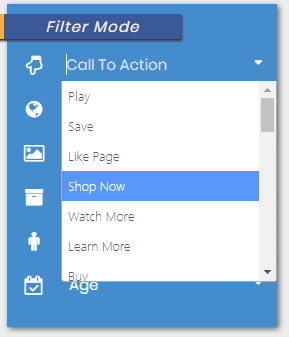 There are 3 filters in the Search Mode. 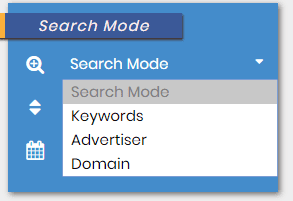 They are Search Mode by a) Keywords/Advertisers/Domain b) Sort by Facebook Ads Engagement c) Ads Seen Between by particular day/month etc. 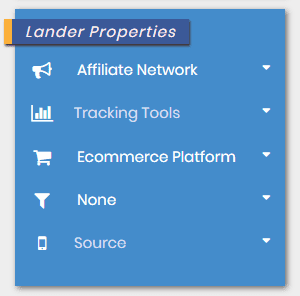 Lander Properties in the Powerspy tool is a unique feature where affiliate marketers will hail this product. You can find Facebook ads of the fellow affiliate marketers who are promoting affiliate offers via networks like Leadbit, Terraleads etc. 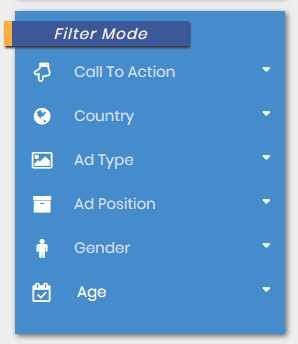 You can filter by Tracking Tools like Volumm, Adsbridge also filter by funnels etc. Poweradspy works like mini Adplexity. Here you can get the ad copy of the advertiser, the URL used in the CTA or Ad Copy, Redirects & Outgoing URLs (Mostly useful for affiliate offers). Social Engagement is precisely described in the chart. Gender Breakdown, Age Breakdown, Interests Targeted everything about the ad copy is explained in detail. Want to know more about Poweradspy? Drop your questions in the comment section. Feel free to ask questions. Thank You! 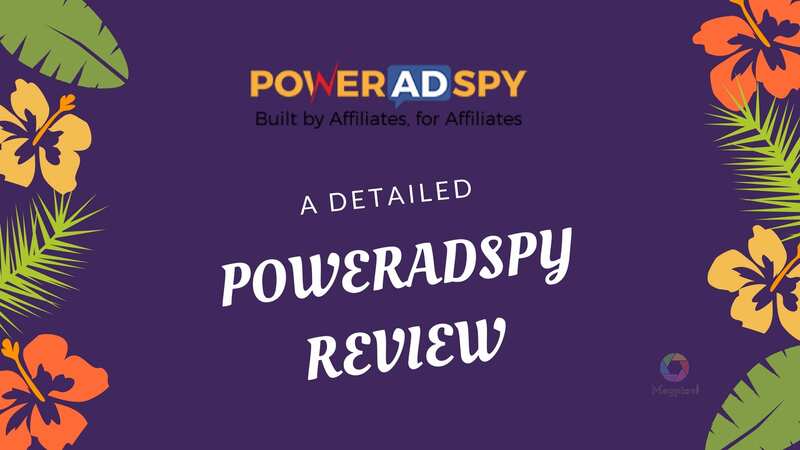 Get to know more about fb ads spy tool in this Poweradspy review. Every feature of poweradspy is listed here. Make use of this awesome tool today! Megpixel is an one stop destination to know all about Internet Marketing Updates. We give latest updates on Social, Search, Affiliate Marketing, Ecom etc. Read our reviews about popular spytools tool.